If you missed out on the annual Hershey RV Show, don’t worry, the show may be over, but our prices are lower than ever before! You have to act fast to get in on the lowest rates of the season, because this massive RV sale ends Saturday, October 13th! 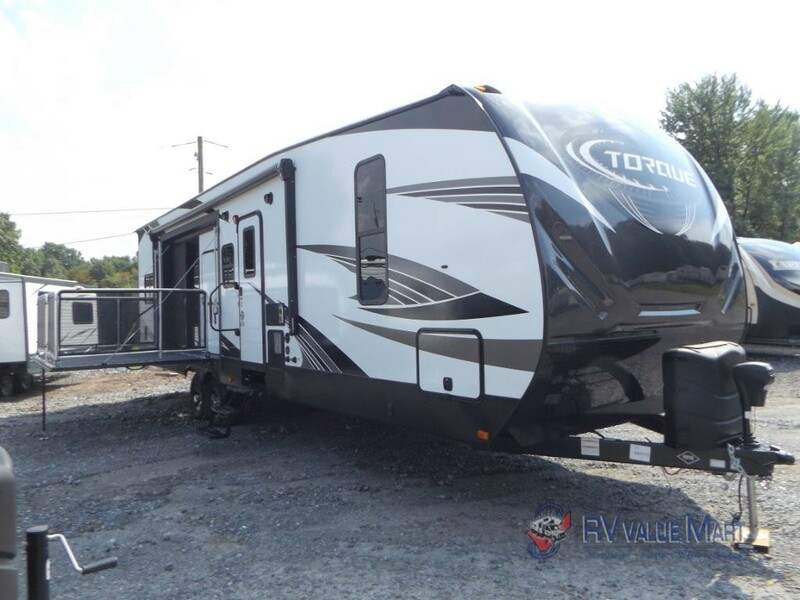 Take home the RV of your dreams and save thousands on the after show fifth wheels, travel trailers, and toy haulers for sale at RV Value Mart! 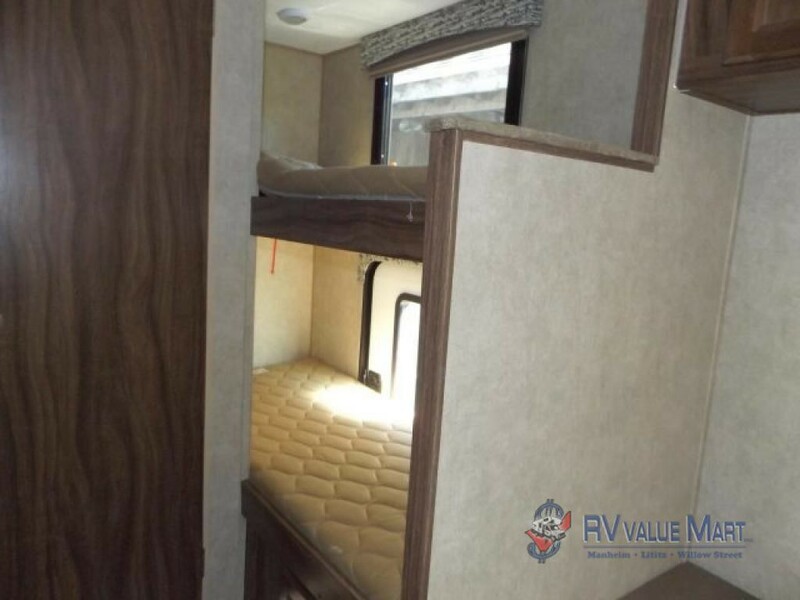 Kick back and relax on the raised porch in this Heartland Torque toy hauler! For most, camping is all about enjoying the great outdoors, with this incredible toy hauler you can take advantage of every moment! If you like to spend your days on the go, you can bring along all your favorite toys in the 12′ 6″ garage space and spend your evening enjoying the breeze out on the raised patio space. Inside, you’ll find an electric queen bed that converts your cargo space into a second sleeping area, a king bed in the master, and theater seating in the living space to keep you comfy while you catch the big game. This week only, you can take home this incredible Heartland Torque toy hauler for the rock bottom price of $41,499! Spend your evenings on the patio or out adventuring with your favorite toys! 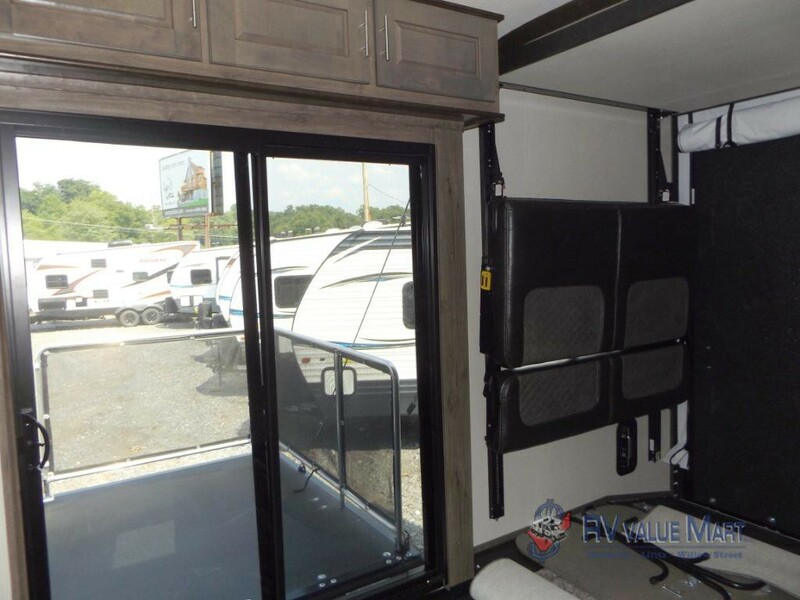 If you’re looking for something a little more compact and easy to tow, then check out this Coachman Viking travel trailer! Although it’s only 21′ 4″ in length, this travel trailer comes with everything you need for a quiet family getaway with the kids. This model features a double bed for the master, a booth dinette the folds down for extra sleeping space and a bunkhouse for the kids. You’ll have all the space you need for storing everyone’s favorite snacks in the pantry, and you can forget the midnight trips to the bathhouse because this little Viking has a private tub and toilet! Take home this model for just $10,999 and save over $4,000 on your families next adventure! A cozy sleeping space for the kids! Get in on these incredible deals before they’re gone! We’ve got RVs for sale at the lowest prices of the season. Contact us today to take home your dream RV at a steal!